Hi Savor Home readers! I am so flattered that Tiffany asked me to fill in for her during her busy season at work. The subject matter stumped me for a bit - "What I know for Sure about ______. " After much inner debate, I decided to go with What I Know for Sure About Your Mama's Decorating Rules. Of course, what I know for sure about old decorating rules is that they're made to be broken! Take the old rule that says dark rooms should be painted in white or light colors. Simply not true! 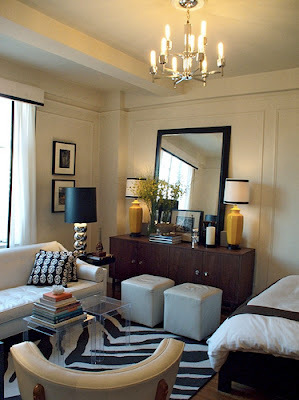 White rooms need tons of light to bring them to life, so if you have a room that gets very little light - don't fight it! 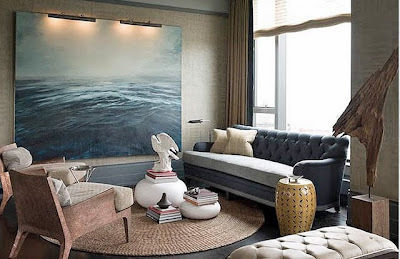 Go with a paint color thats deep, dark and dramatic! 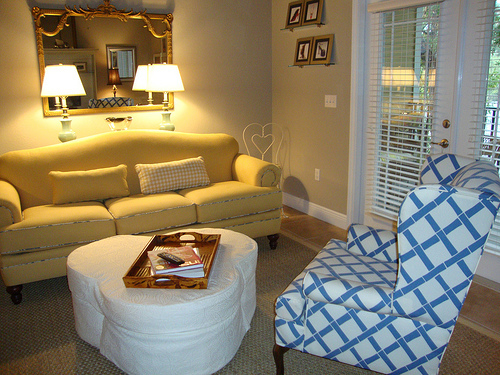 And then there's the rule that says your furnishings should "match". Nothing could be farther from the truth! A well-curated mix of styles and finishes creates an engaging space that has depth. Finally, we've all been told that small spaces should be furnished with small pieces. Not so. These next images demonstrate how large-scale items can trick the eye into making a small space feel bigger! So, these are some of the things I know for sure! Thanks for having me, Tiffany!!! 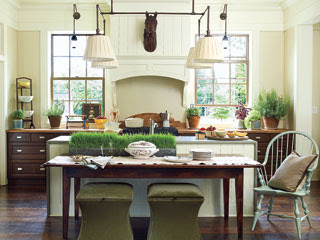 Great post...gorgeous rooms - especially love the kitchen!! Love this post, Kim! Great job! Agree with every point here- great post Kim!! Kim knows what she's talking about listen to her! YES YES YES ... you are so right on all three. Loved the post, great images! Terrific post Kim and your inspirations are gorgeous! I especially agree with blending furniture styles and finishings... also I think putting larger pieces of furniture in a smaller space is a great idea! 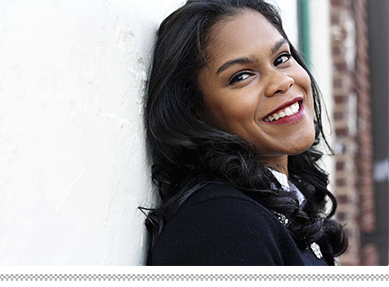 Love your blog, Kim! Thanks Tiffany! Wonderful! 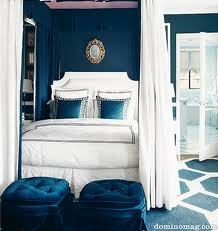 Love them all especially that fabulous blue bedroom and the kitchen - beautiful! !